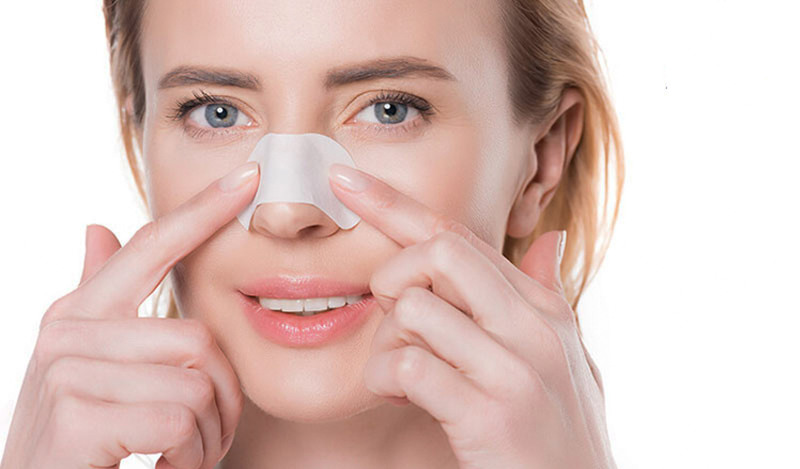 What is the secondary rhinoplasty ? secondary rhinoplasty is corrective nasal surgery that serves to alter the form and function of the nose after a previous rhinoplasty. 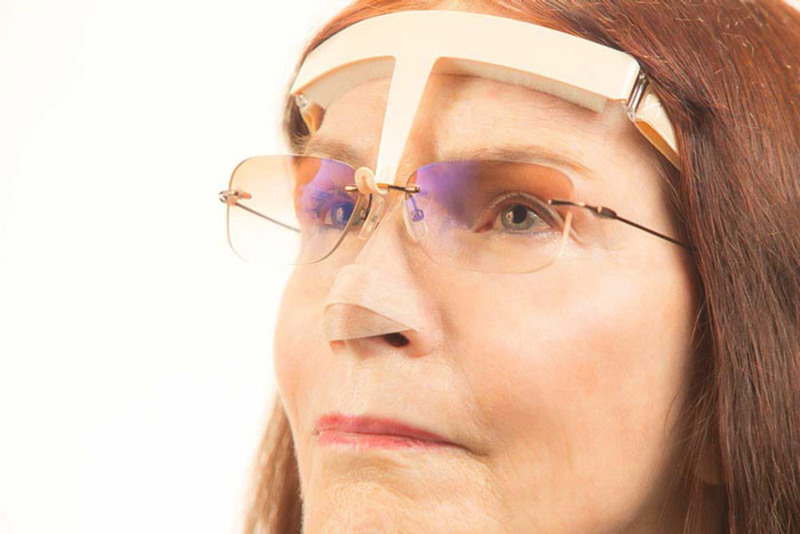 Secondary aesthetic and reconstructive nasal re-shaping is indicated for cosmetic or functional deformities not properly treated or made worse from the primary operation. Some also refer to secondary rhinoplasty as revision rinoplasty. This broader terminology can apply to rhinoplasty required beyond a secondary operation, such as a third or fourth operation. 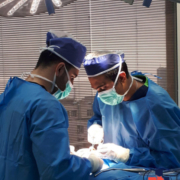 secondary rhinoplasty can range from a simple procedure to remove some residual excess bone or cartilage in the nasal bridge to a very complicated complete overhaul of the nose. 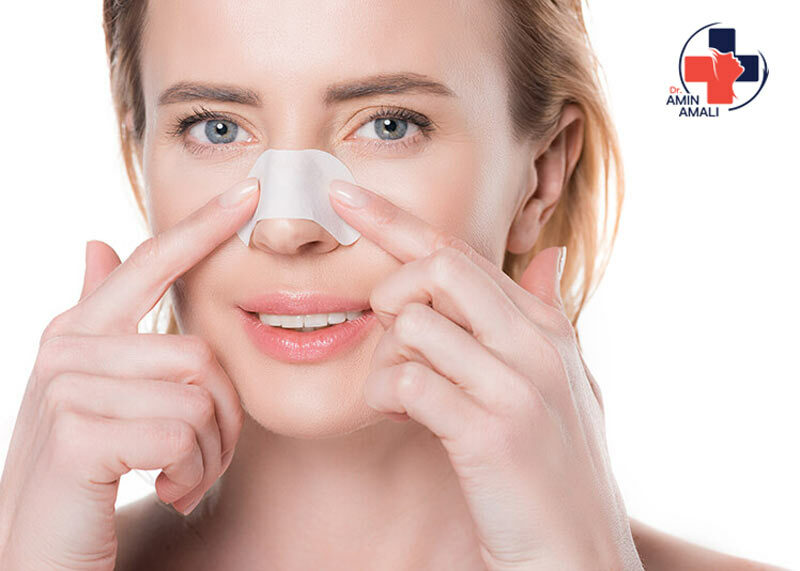 secondary rhinoplasty is performed on an individual who has had the misfortune of having too much tissue removed and has severe residual deformity; these patients are generally considered the most difficult type of rhinoplasty. 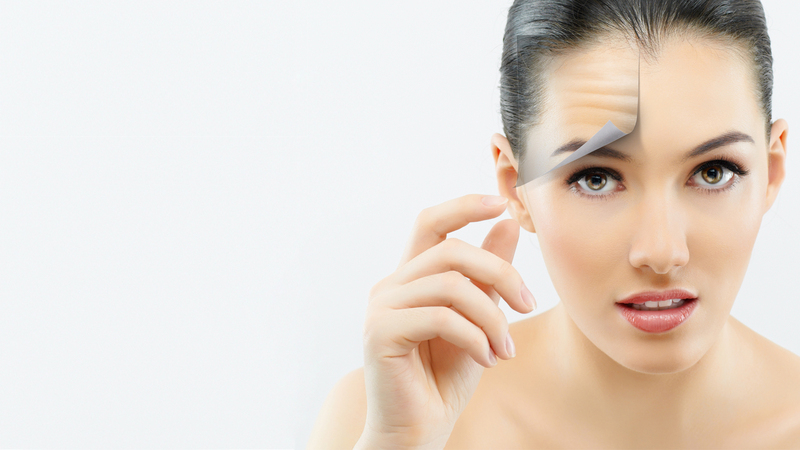 What is the procedure for secondary rhinoplasty ? The changes necessary in secondary rhinoplasty can be done through a “closed” or “open” approach. Typically, if there are major structural changes required, and open approach may be preferred. Minor contour corrections can be performed via a “closed” technique. The decision to use either the closed or open approach in revision rhinoplasty is based on surgeon preference .